Of all the things I’ve been through in my life, trials, chaos, pain, ups, downs, if I can use that to help others then my life has purpose, and it’s not even about me sharing what I’ve been through, coaching you is about deep listening to YOU and only guiding you to your own answers to any dilemma or circumstance you’re experiencing because all trials have an exit door. Surprisingly you will find your greatest answers as you sense support behind your wants and desires. It’s called radical care and compassion. To love and accept at face value because true caring heals. We all need compassion with understanding not judgment. In my coaching I don’t tell you what to do, I let YOU discover what to do or what not to do by simple questions. I want you to discern your own uniqueness. My job is to create a space of deep listening and perhaps suggest, give options, encourage, so you discover yourself and your own feelings and bloom into your own potential and greatness. How am I able to do all this? Because I’m positive all the time and because I’m filled up with God first before our session so I can discern where you’re stuck and guide you by simply creating questions that cause you to see the answers. Wisdom and knowledge are yours with the right coach, it’s all you need. Have you tried with family and friends? Do you come away with the same questions you came in with? Don’t blame them. They are too close to you, you need an abstract viewer. Life coaching can be expensive; it’s a highly personalized, high-end service. People frequently measure how valuable something is by how much it costs. How much are you worth? How much is your happiness and success worth to you? There is nothing wiser than to invest in the success of your future. When I see my clients invest their lives in coaching with me I put great effort into seeing they get tremendous value and rewards in return. I will deliver; I desire you get your monies worth because you deserve it! My goal is to give you exactly what you need. I’m confident that when you invest in my coaching your life will never be the same. Isn’t that what you want? Sign up for one coaching session; see if something in your life which had some darkness now displays some light after the call. Coaching with me is a safe environment where you can be yourself. You will come away feeling confidant and secure. You will know yourself more intimately than ever before and be able to see your greatest gifts and potential as well as revelation on what God has for you to accomplish with the abilities he has gifted you with. I care for your highest good and want you to see clearly how God sees you because you can. You deserve a life that’s filled with joy, peace and some long awaited answers. Are you ready to stop struggling? I’m a qualified coach to help you. Sign up for one session and move your life forward today. 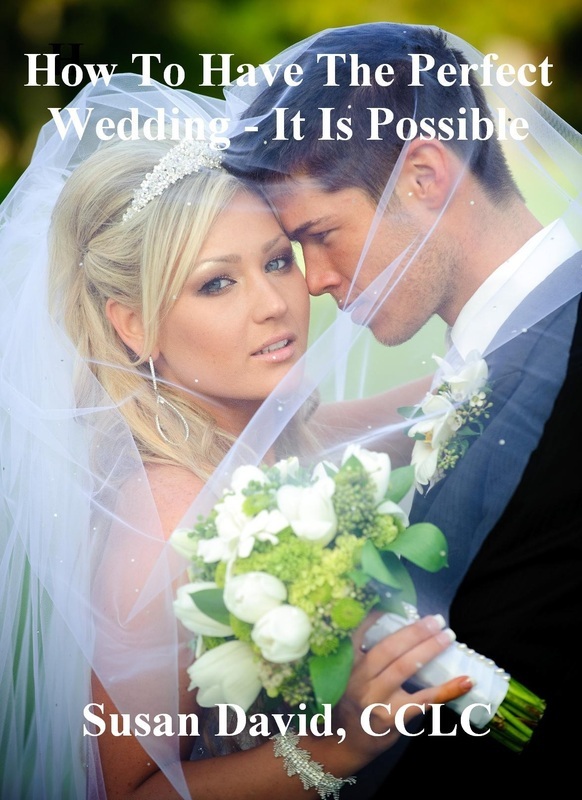 Get FREE eBook: via email. 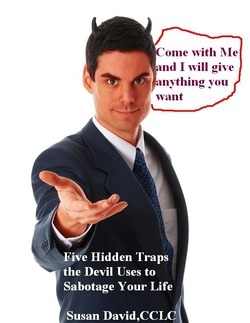 "5 Hidden Traps the Devil Uses to Sabotage Your Life.